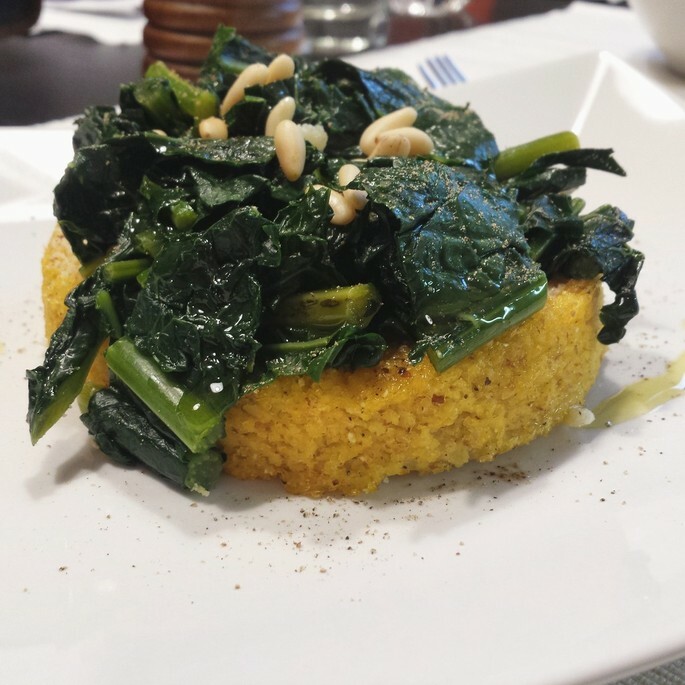 Polenta is an ancient staple Italian food spread across the entire country and particularly present in Northern Italy’s mountain areas. Originally made with rye, buckwheat or spelt flour, the recipe began to prefer corn flour once this grain was imported from the Americas in the 15th century. 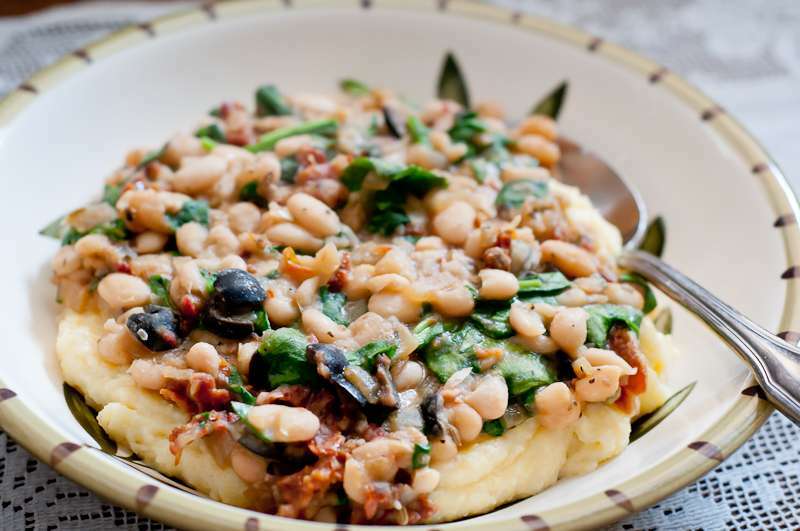 There are many polenta recipes, today we propose a recipe with Conio beans and kale. Soak the Conio beans at least 12 hours before preparation with water and salt. Then boil for 10 minutes and add kale previously cleaned and finely chopped. Add the extra-virgin olive oil and cook for 45 more minutes. Add slowly the corn flour and mix consistently to get a smooth polenta. Once ready, serve hot with plenty of cheese.